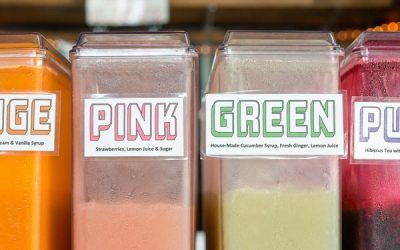 August 20-26 is Support Black Owned Restaurants Week! What's for dinner? Check out the directory! Thanks for a fabulous 4th Annual Support Black Owned Restaurants Week! Stay tuned for 2019 info. 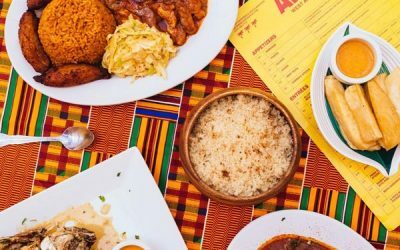 Slowly but surely, more West African dining options are opening shop (and opening pop-ups) in Portland. We have 3 options to recommend. Tuesday is Caribbean day of Support Black Owned Restaurants Week. 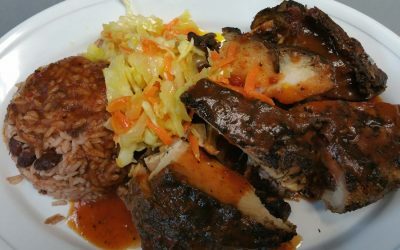 Enjoy flavors of Jamaica, Haiti or even the root influences from W. Africa. 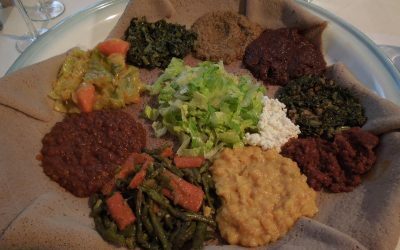 Wednesday is East African day of Support Black-Owned Restaurants Week. What better time to explore Portland’s thriving East African cuisine and culture? Thursday is Soul Food & BBQ day of Support Black Owned Restaurants Week, so save room. From chicken and waffles to rib tips, we’ve got you covered. 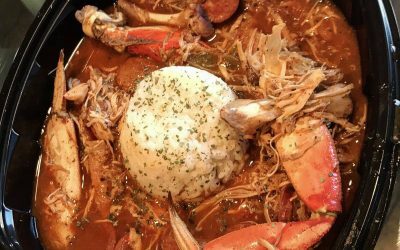 Listen to Black Restaurant Owners on KBOO! 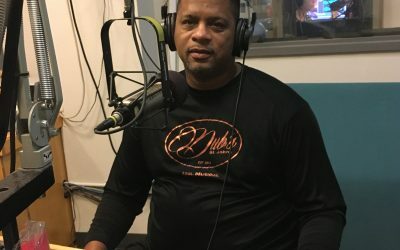 Thanks to “The Food Show” for this outstanding piece on Support Black Owned Restaurants Week, featuring interviews with 4 local chefs and business owners.